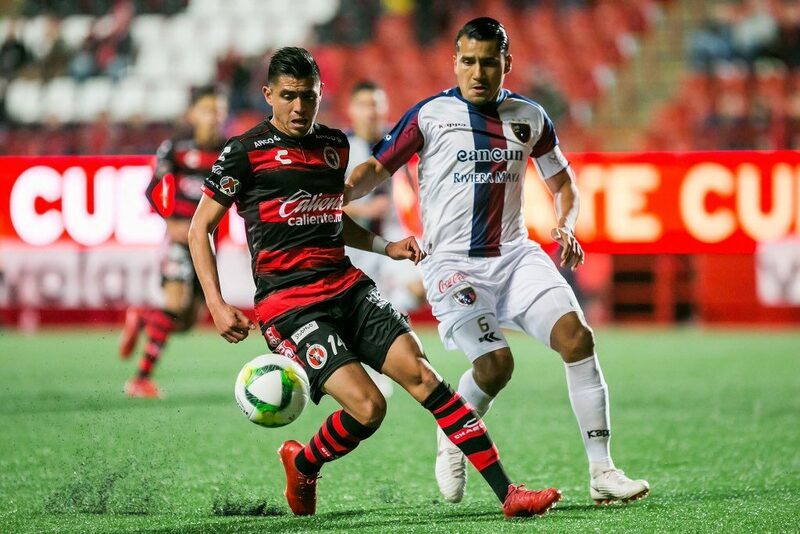 The Tijuana Xolos played to a 1-1 draw against Atlante in their opening match in the Copa MX 2019 Clausura tournament. The Border City Dogs had been struggling in the first two games of the Liga MX competition, with two losses, five goals allowed, and no goals scored but were looking to turn things around. This was a golden opportunity to do so against Atlante, a team from Mexico’s second-tier league and at home at the Estadio Caliente. However, the Xoloitzcuintles were unable to capitalize on this opportunity as the finishing issues stayed consistent with the Club Tijuana players. 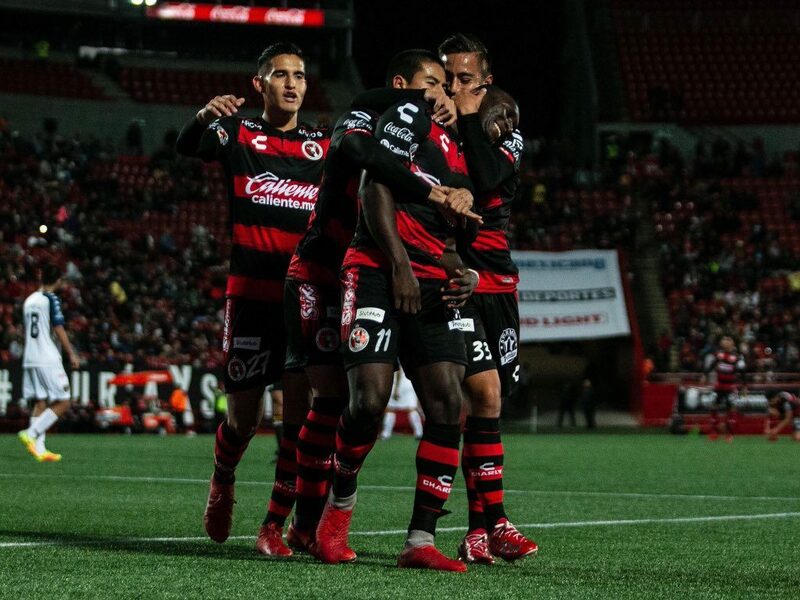 Eryc Castillo gave Club Tijuana a promising start with a goal in the eighth minute, which was the Xolos’ first goal of 2019 and the first with Oscar Pareja as manager. Castillo scored off a shot inside of the penalty area after a deflection by an Atlante pass after taking the ball away from Miller Bolanos. That joy did not last for the Xolos and the home crowd as Francisco Da Costa tied the game up in the 39th minute with a goal off a header inside of the box. The 1-1 score stayed the same at the end of the first half and at the final whistle as Club Tijuana managed to squander several opportunities. One of the clearest opportunities came in the 57th minute as Joe Corona smashed a shot on the crossbar and Antonio Nava went on to head the ball over the net, right in front of the net. Juan Martin Lucero had a pair of chances in the second half, first in the 68th minute as his shot went wide, and then in the 89th minute when his bicycle-kick shot was stopped by Atlante goalkeeper Eduardo Bravo. Ignacio Rivero also had a shot stopped by one of Atlante’s defenders on the line as the Xoloitzcuintles were unable to take the three points at home. The game ended 1-1 and the draw almost felt like a loss for Club Tijuana with all of the failed opportunities. The only saving grace for the Border City Dogs was the minutes given to some of the younger players on the team like Osciel De La Cruz, Antonio Nava, Luis Gamiz, and Daniel Lopez, but the result was not an ideal one. The Xolos will now have two consecutive away games in the Liga MX against Leon and Cruz Azul and will also have an away match against Pachuca in Copa MX play on Jan.23.